Our U15 National League squad kick off their inaugural season this Saturday at Stradbrook at 2pm against Drogheda United. 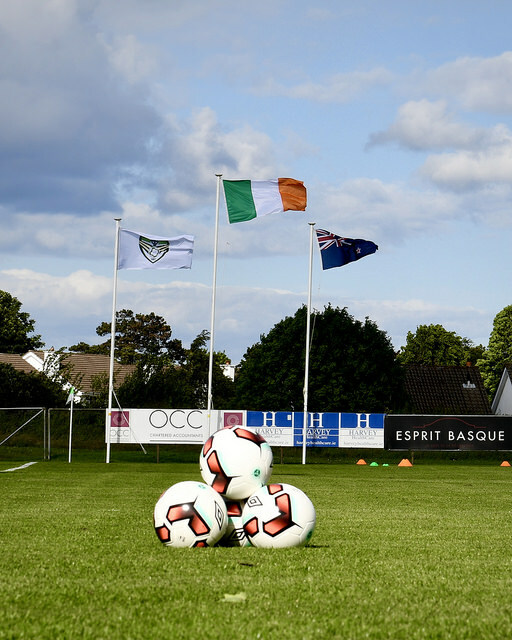 We are delighted to announce that the 20 player squad has been finalised, with 14 of the 20 players having signed from Cabinteely FC schoolboy teams. This is in keeping with our commitment to providing a Player Pathway for our players, as has previously been seen this season with our other National League squads at Under 17 and Under 19 National League level. After a strong pre-season the U15s are raring to go this weekend when they welcome Drogheda to Stradbrook. Admission to this match is €3 per person, €5 if availing of the car park. Keep an eye on our social media over the coming days for our squad annoucement.